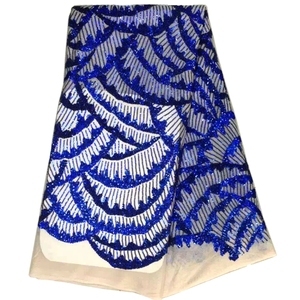 lisami do fashion company is producing lace material,headties,scarf,wax,jewelry sets,and italian style shoes&bag etc. 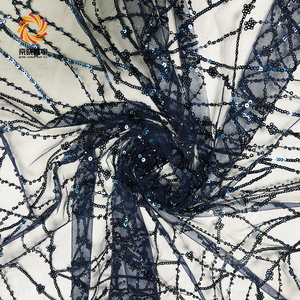 we accept oem service and we have own strong design team. 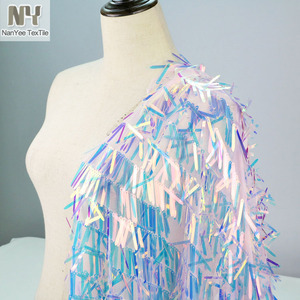 I t can be overlay on evening or party dress making,suits and garments. 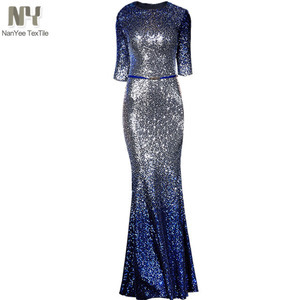 2,High quality with competitive price and fast delivery. 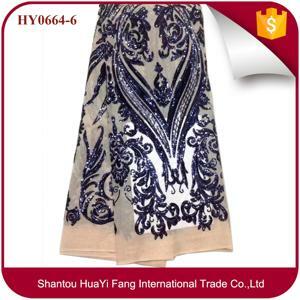 4,Customer designs are Detail Information Item No. 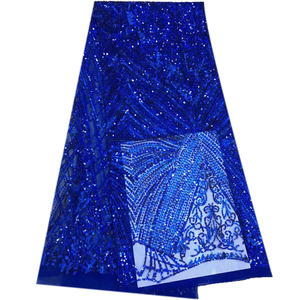 Alibaba.com offers 11,481 blue sequin fabric products. 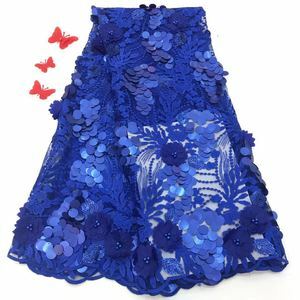 About 55% of these are lace, 8% are bag fabric, and 8% are 100% polyester fabric. 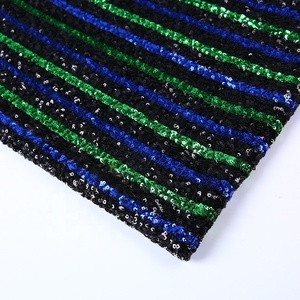 A wide variety of blue sequin fabric options are available to you, such as eco-friendly, water soluble, and elastic. 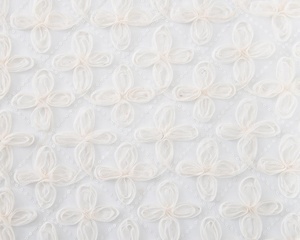 You can also choose from 100% polyester, polyester / cotton, and polyester / nylon. 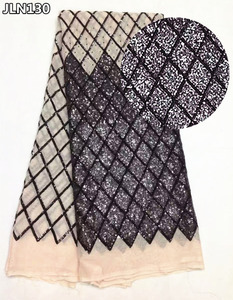 As well as from embroidered, knitted, and woven. 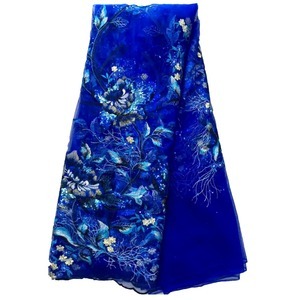 And whether blue sequin fabric is lace, or spandex fabric. 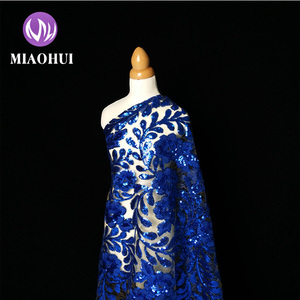 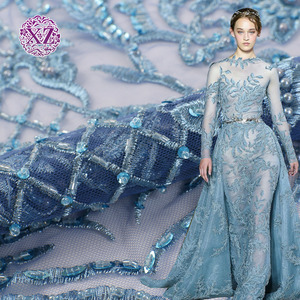 There are 11,433 blue sequin fabric suppliers, mainly located in Asia. 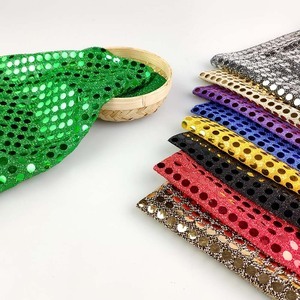 The top supplying countries are China (Mainland), Pakistan, and India, which supply 98%, 1%, and 1% of blue sequin fabric respectively. 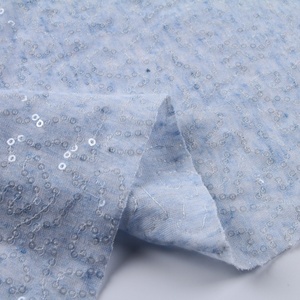 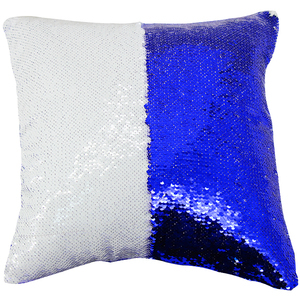 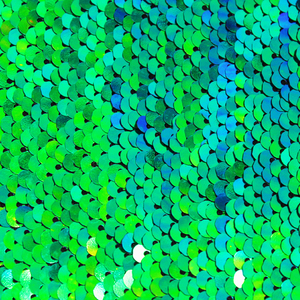 Blue sequin fabric products are most popular in North America, Western Europe, and Eastern Europe. 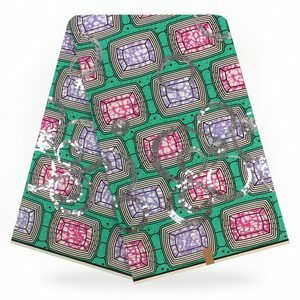 You can ensure product safety by selecting from certified suppliers, including 1,494 with Other, 662 with TL9000, and 85 with ISO9001 certification.